A pair of double-rifle barrels. Single shot rifle barrel attached to a Hagn falling-block action. 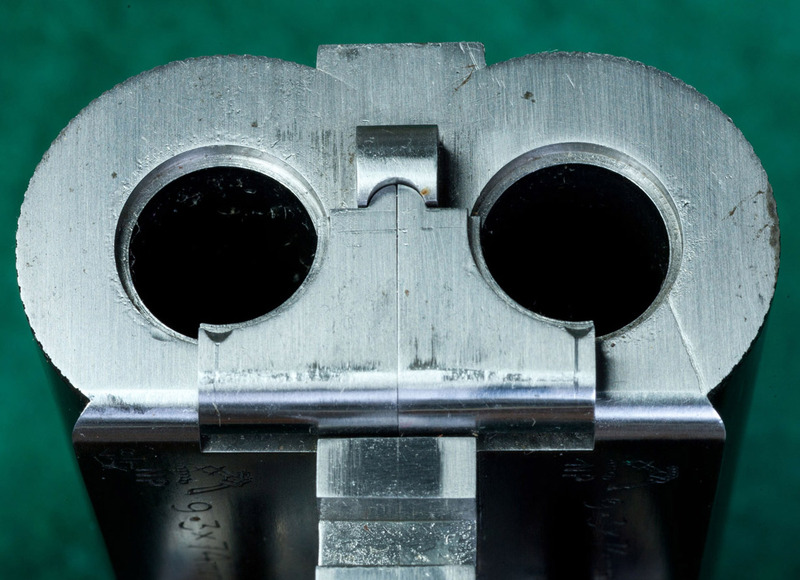 Muzzles of a pair of double-rifle barrels. 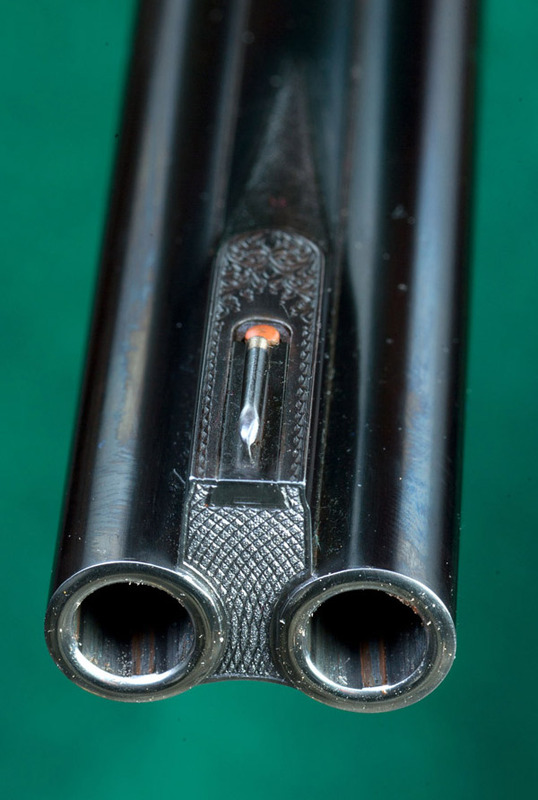 Breech end of a pair of double-rifle barrels. Barrel - An essential component of a firearm; a tube, sealed at one end (the breech) in which a propellant is ignited, whose rapidly expanding gasses create powerful pressure to force a single or multiple projectiles through its bore, out the open end (the muzzle) and down range towards a target.